If you are ready to launch a new business or revamp the branding of an existing one—designing a visually appealing and fully functional website is a key part of the success equation. So if you have asked yourself, “how do I start a website and design a look that will help me move my business forward”, this blog post is for you! 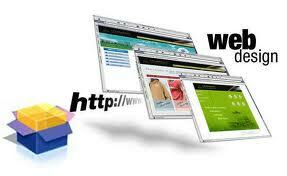 We will give you clear tips on how to create an effective and eye-catching website design. First, when someone lands on a website home page, it should be obvious who the business is, what they do and what the visitor can do while they are there. The design clearly resonates with the target audience so they feel like they are welcome and understood. The copy provides a compelling value proposition. It is easy to navigate around and user-friendly. The web page should be easy to see on their mobile device. It easily guides the visitors to what they need to do next. The design should be adaptable for future refreshes as it adjusts to the needs of their current and potential customers. Last–it should overall look and feel good to its visitors—everything should work together. It’s important to spend some time researching those websites that speak to you for different reasons and can be an inspiration to your website design. For example, you might like the easy navigation of one website design or the creativity and color of another. Step back and think of all the functions you need your website to perform and branding elements you want to include. Everything should work together in the design to not only reinforce the brand but make it easier for your customers or potential customers to do business with you. For a look at some designs that hubspot.com highlighted as effective website designs, click here. 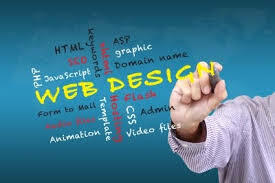 For information on what is on trend for website design in 2013, click here. 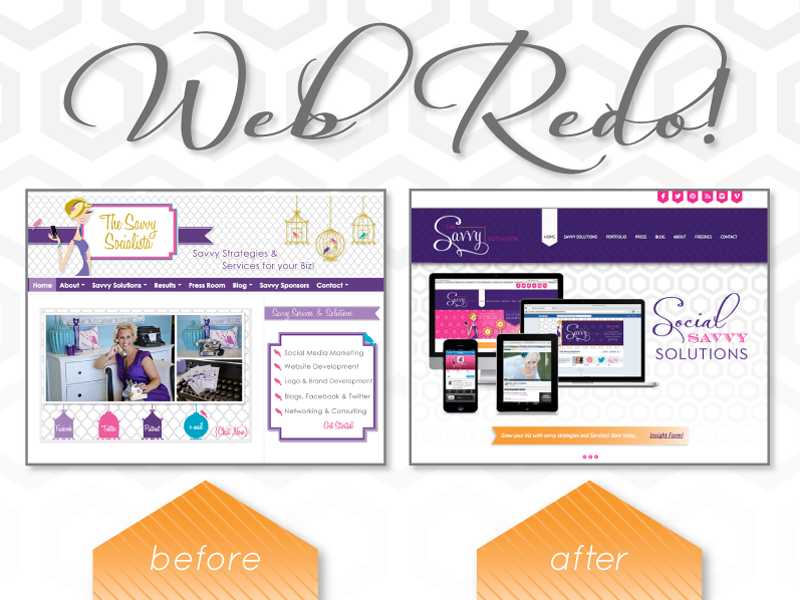 We at Savvy Socialista are experts in designing websites that truly dazzle our clients and their potential customers. In fact, we recently redesigned our own home website page and associated pages to reflect where we are as a business. Let us help you with your website design to reach your potential clients in a way that will dazzle them! I’m looking to rebrand my business in 2013! I’d love your help! We’d love to be of service for you. Thank you!